WUTK Presents: Mama Louise at Barley’s! Home/Concert/WUTK Presents: Mama Louise at Barley’s! Come rock out to Mama Louise at Barley’s Taproom & Pizzeria in the Old City on Saturday, November 17th! 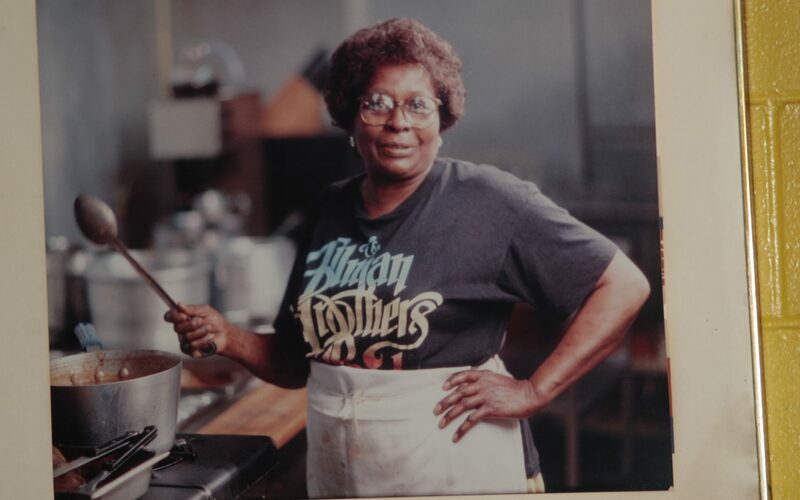 More info on Mama Louise at Barley’s found HERE.